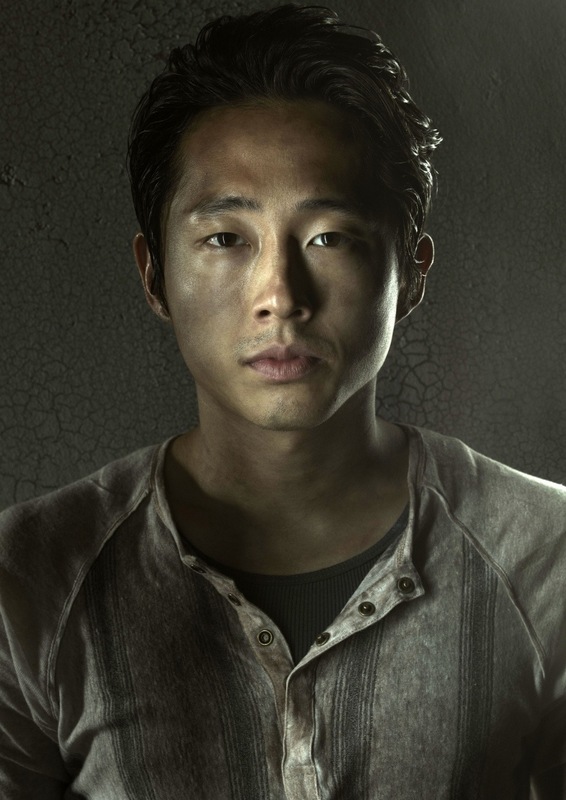 The video in my post are not mine, please check out Steve’s POV and all of his other cool videos here. The Sapporo Yuki Matsuri is held annually in Japan’s Northern Island of Hokkaido. The story of the first “Yuki Matsuri” began in 1950 with six snow statues made from local high school students, drawing in 50 thousand people. Today millions of visitors come every year to see these gigantic snow and ice sculptures that line Odori park, Tsudome and along Susukino. Last year was a record high of 2.36 million visitors. This year the snow festival will be from February 5 – 11, 2014. I’ve been to Sapporo too many times to count, but I have never been able to see these wonderful life-like sculptures. It is definitely on my bucket list. See how the sculptors are made. For more information please see Sapporo City’s official yuki matsuri site and Sapporo City’s official visitors site. You will be in absolute awe. The videos in this post are not mine, please see Sapporo City’s official visitors site and Sapporo City’s official yuki matsuri site for more videos about Sapporo. Growing up I always looked forward to going to the Japanese Market in Hawaii. I always had so much fun looking at all the cool japanese toys, pencil cases and erasers. I always left with a Japanese Kodomo Magazine (check out this cool video of a Japanese Kodomo Magazine here) and I usually got one of those candy boxes with a toy in them. Tomoe Ame was and still my favorite. Tomoe Ame, is a chewy orange candy with edible rice paper around it. It always came with a small toy. Today, these boxed candy with a toy are still popular, only today the toys are digital check them out. 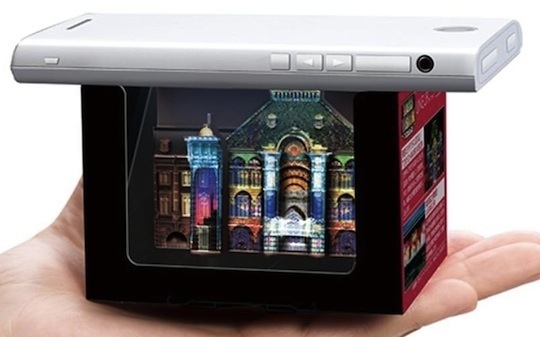 These are from Bandai, and with a little help from your phone app, these 3-D digital mini projectors are cool and trendy. 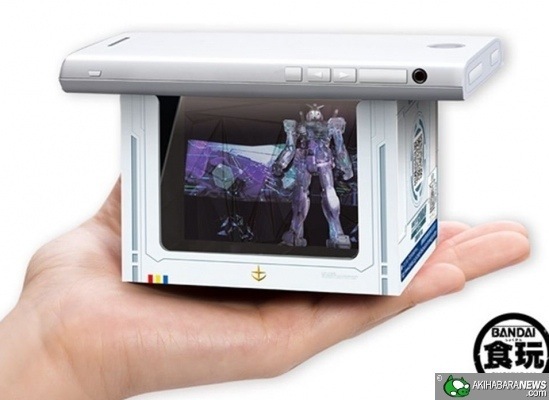 These Gundam mini projector apparently still comes with candy. Here’s a sneak peak to Kumi’s latest MV “Show Me Your Holla” Her new album Bon Voyage will be on sale February 26, 2014. The video on this post are not mine. Please see Kumi Koda‘s official site for more videos and information on her up coming concert. KODA KUMI: SOON A NEW ALBUM – “Bon Voyage”?? ?